View our videos on neurological conditions, surgeries and treatments to answer any questions you may have. 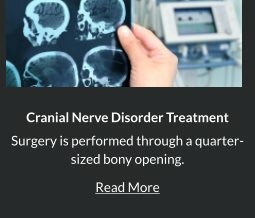 For further, more in-depth information, feel free to call your Orange County Neurosurgeon, Dr. Robert Louis, at (949) 383-4185 or Contact Us. 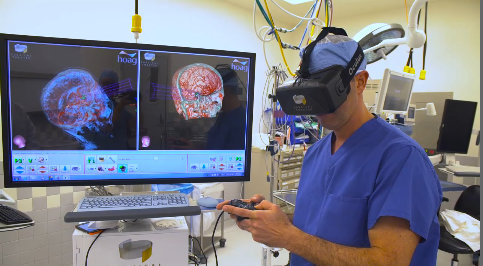 Hoag Hospital recently announced the introduction of 3-D Virtual Reality Guided Neurosurgery. 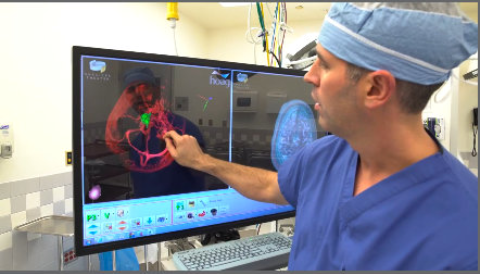 In this video, Dr. Robert Louis, explains the new intra-operative navigation technology which allows neurosurgeons to conduct three dimensional reconstruction of surgical images for individual patients and enable them to tailor specific surgical approach for better outcome. The technology is based on 3-D flight simulator technology. Hoag Hospital is the only community hospital in Orange County and Southern California to have this technology. 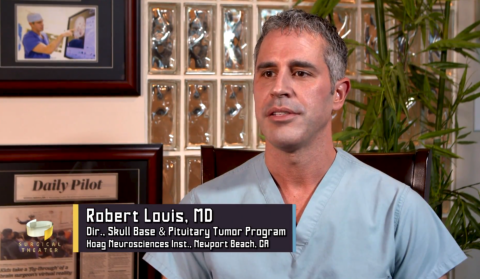 Dr. Robert Louis discusses minimally invasive procedures for brain tumors. 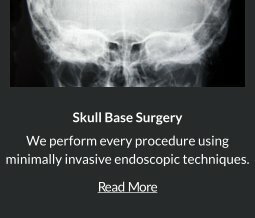 Dr. Robert Louis discusses minimally invasive endoscopic endonasal approach for pituitary gland tumor. A patient who has undergone a successful pituitary re-sectioning shares her story. 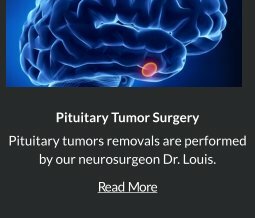 Hoag Hospital offers the most multi-disciplinary and comprehensive pituitary tumor program in Orange County involving a wide range of specialists, including neurosurgeons, EENT, endocrinologist, radiologists, pathologists and more. 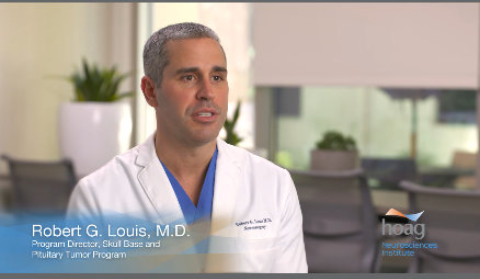 Dr. Robert Louis discusses how the Surgical Theater allows neurosurgeons to tailor specific surgical approach for patients. 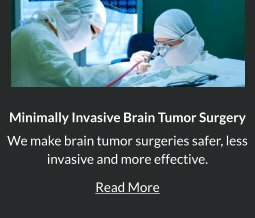 In this video of a craniotomy and re-section procedures done on an actual patient, Dr. Louis shows transition from pre-operative to intra-operative images demonstrating gross total re-section of the brain tumor.